George O'Leary leaves the team during the season while they were winless. 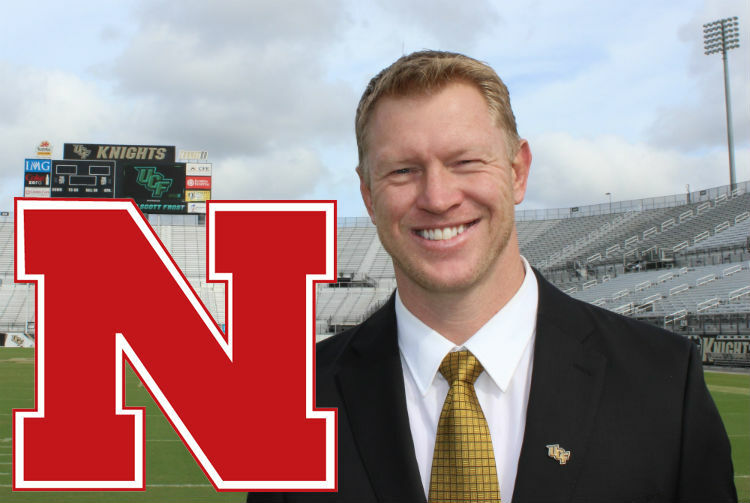 The UCF Knights end the 2015 regular season at 0-12. 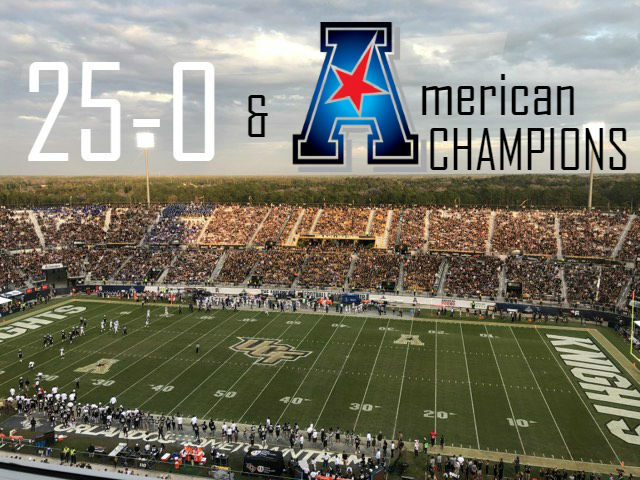 With the Memphis Tigers and the UCF Knights heading onto the field on December 2nd, the third American Athletic Conference (AAC) Championship in history was upon us. 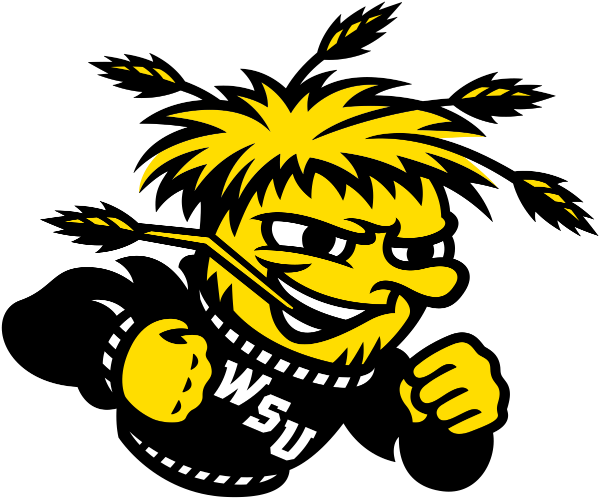 The Wichita State Shockers will likely be heading from the Missouri Valley Conference (MVC) to the American Athletic Conference (AAC), my sources close to the situation have confirmed. 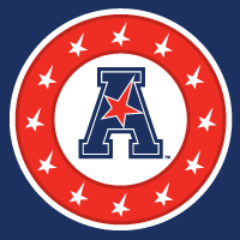 The departure of longtime assistant coach and recruiter Mike Hopkins from the Syracuse Orange men's basketball program has inevitably opened up a seat on the sideline next to fellow assistant coaches/recruiters Adrian Autry and Gerry McNamara. Meaning, head coach Jim Boeheim has a job opening to fill. 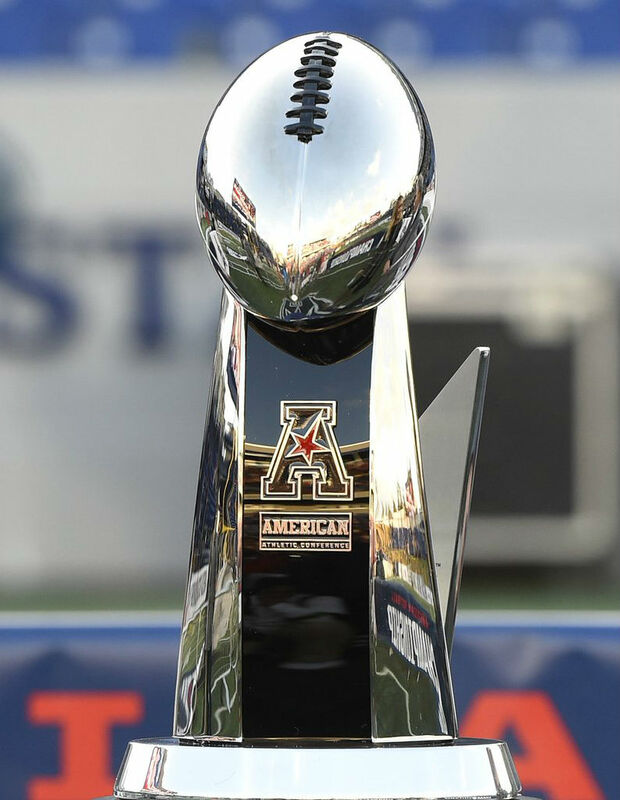 It has been a tumultuous football season, to say the least, for the American Athletic Conference (AAC). Not on the field, though.